Being used to following family recipes which usually go along the lines of “take a bit of x, some of y and keep adding z until it looks about right,” I’m more used to winging it in the kitchen and seem have developed little patience for precision measuring. For that reason I’m not much of a baker and tend to avoid it even for important birthdays – let alone for random religious holidays – but today proved to be a tasty exception. It started yesterday when, while working in a pub in Châtel, I heard a radio advertisement for a frozen food company touting frozen galettes des rois and I felt a sudden urge for one. Yes, I’m aware that I’m a chump and every advertiser’s dream customer but go ahead and read this and then tell me you don’t want one too! 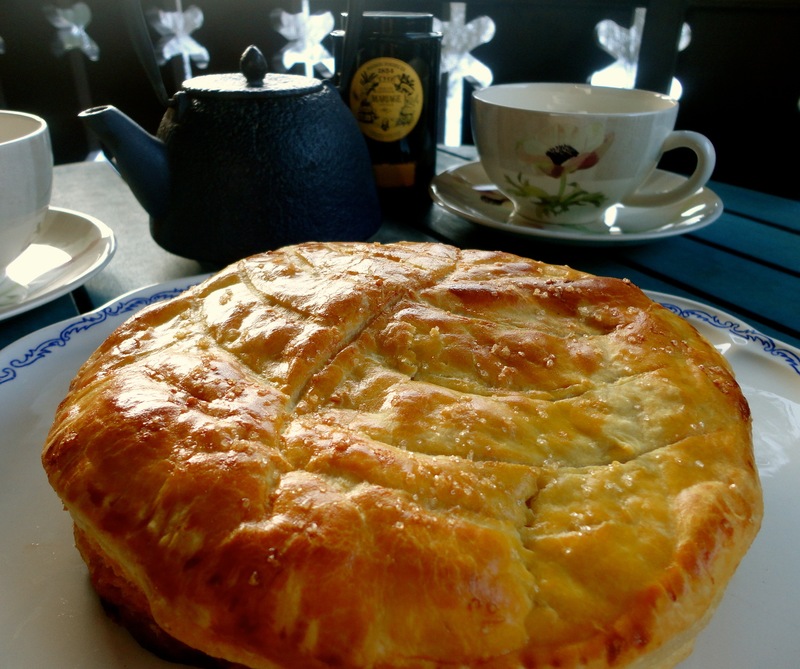 The galette des rois – or, the cake of the kings – is a round flaky pastry pie with a soft almond filling (sorry nut allergy sufferers, this one’s not for you – try a tartiflette instead!) and is traditionally eaten in France as part of the feast of Epiphany – and, no, apparently that’s not a feast celebrating bright ideas, it’s a Christian celebration commemorating the visit of the Three Kings to the newborn baby Jesus. It’s a day that doesn’t seem to be popularly celebrated in the UK after the excesses of Christmas but in Barcelona, where we were just before Christmas, they take the arrival of the three kings seriously. Each year, to great fanfare, they arrive at the port and parade through the city giving out gifts. At night kids put out hay for the kings’ camels as well as empty shoes, which in the morning are filled either with presents for the good kids or coal and candy camel droppings for the naughty. Harsh. In France the fun mostly revolves around the galette des rois and people often get together to eat one with a cup of sweet wine or cider. The youngest person in the party is chosen to hide under the table, wear a blindfold or otherwise remain out of sight of the cake while someone else cuts the slices. As they’re cut, the blind young ‘un calls out who each slice should go to so there can be no disputes. The reason for these stringent rules is that the eating of the cake is only a small but delicious part of the fun; the real goal is to be lucky enough to find the fève inside your slice. Fève means bean in French, and indeed it used to be that a dried bean was embedded in the galette, but over time they’ve been given a religious upgrade and nowadays it’s usually a tiny porcelain figurine of one of the kings, Jesus or the Virgin Mary. Anyway, whoever finds it is named king or queen for the night and is given one golden cardboard crown to wear and one crown to give to someone else to nominate them as their accompanying king or queen. Somehow I’ve happened to be in France for the last 6 years at just the right time of year to celebrate the Epiphany – and by that I mean to eat galette – and, after hearing the radio ad, I was determined that this year was to be no exception. 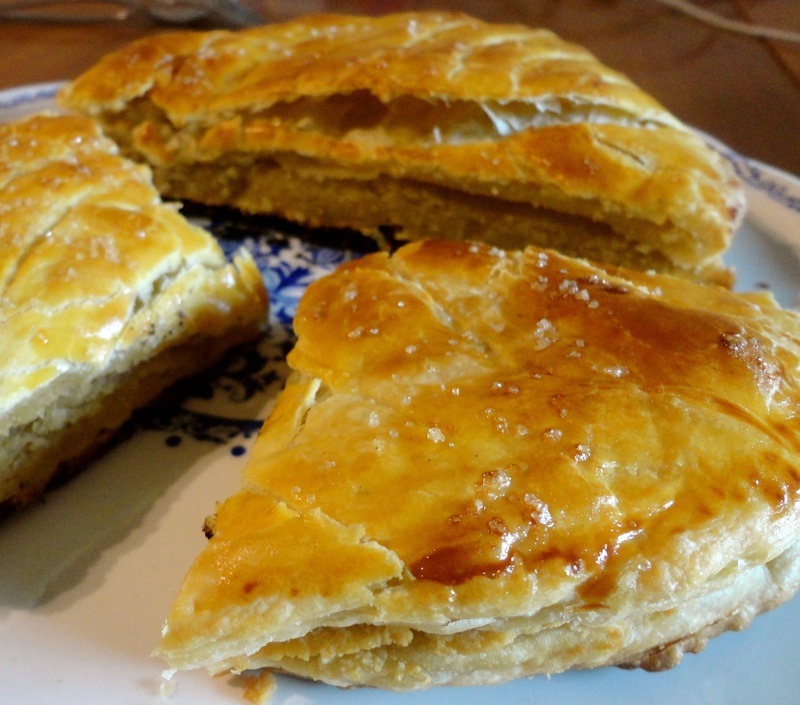 I planned to pick one up on the way home but, while reading about them, I happened to come across a galette des rois recipe from the last place I would have expected – on UK newspaper The Telegraph’s website – and had a mini-epiphany of my own: why not attempt to make one? Just to make it interesting, I decided to make a smaller galette than in the recipe and use two-thirds of the ingredients. 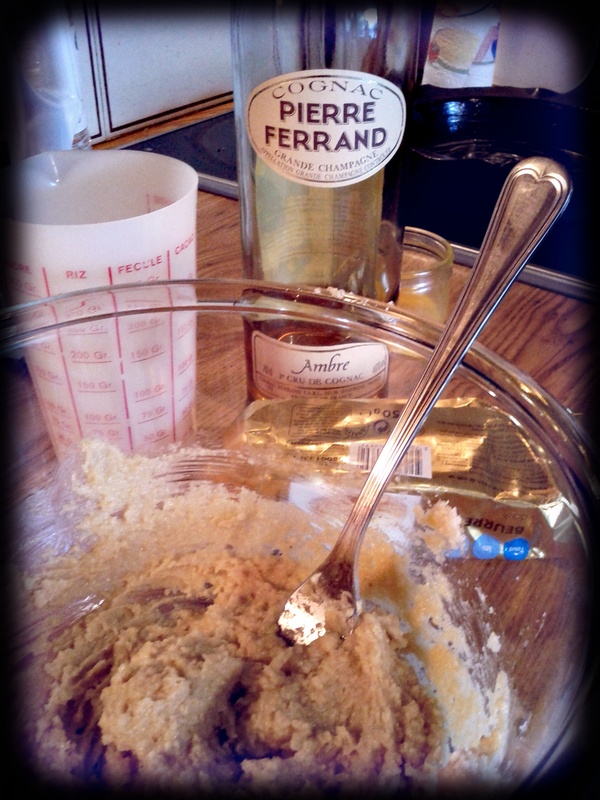 I measured everything by sight instead of using a scale and, when things looked like they were working out too well, I threw in some cognac for a bit of added kick (one for the cake, one for me…). Of course I forgot to put the fève in and had to pull it out halfway through cooking to poke in a dried kidney bean but, despite all my attempts to ruin it, the damn thing came out beautifully and tasted amazing. So much for my reputation as a crap baker. Oh and look.. I found the fève. You may call me Her Highness Queen Zzella. 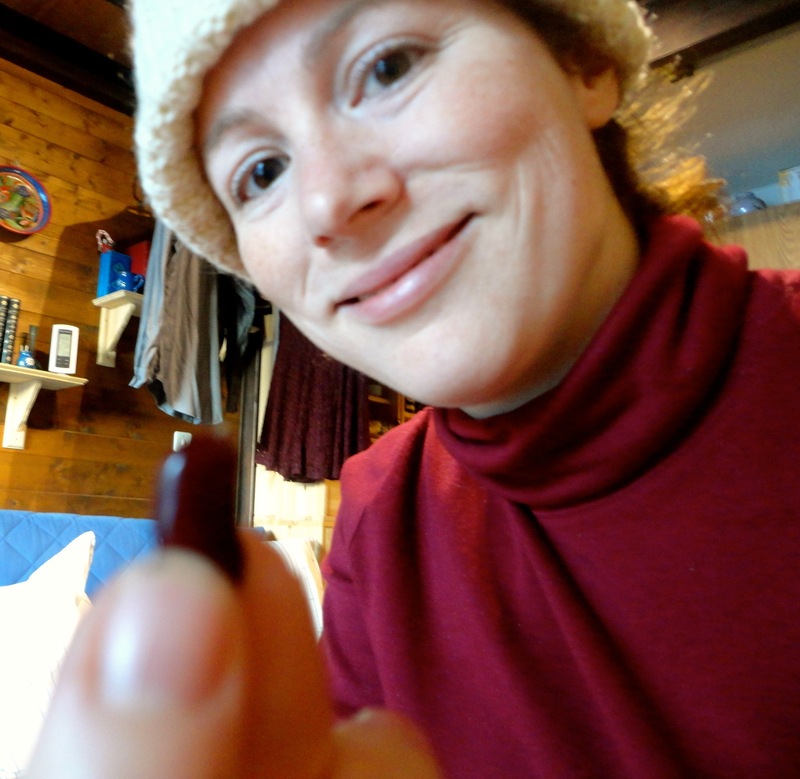 Queen Zzella finds the bean in her slice! The flaky galette-style cake I made is the most widely-made kind in France for the Epiphany but some regions have their own variants such as a shortcrust pastry version in the west or a brioche ring covered in candied fruit in the south. 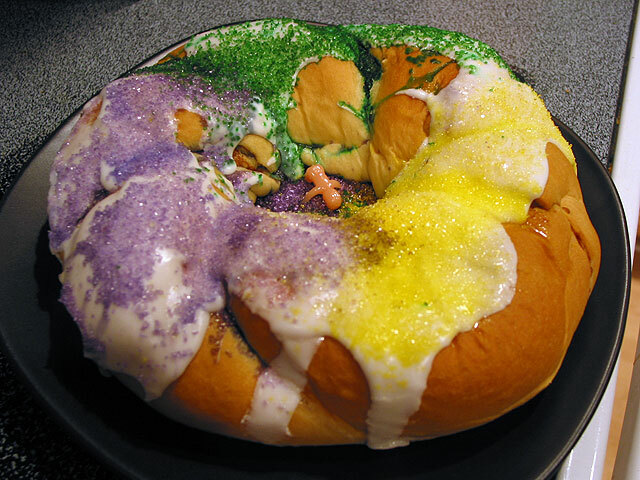 A variant of it even exists in the south of the US, in particular in New Orleans, where it was taken by French and Spanish immigrants and then morphed over time into something of a carnival-coloured monstrosity that is eaten throughout the Mardi Gras season. One for next year maybe? – Whatever you do don’t forget to put the fève in! The cognac tuning is brillant! Sometimes you can have 2 fèves. One upgraded for the King or queen and one classic for the guy supposed to buy ( or cook) the next one. Great trick to keep the business alive. Given your picture this makes Ackaouy the next baker…. Hey sounds like your’re on the way to becoming a master baker!